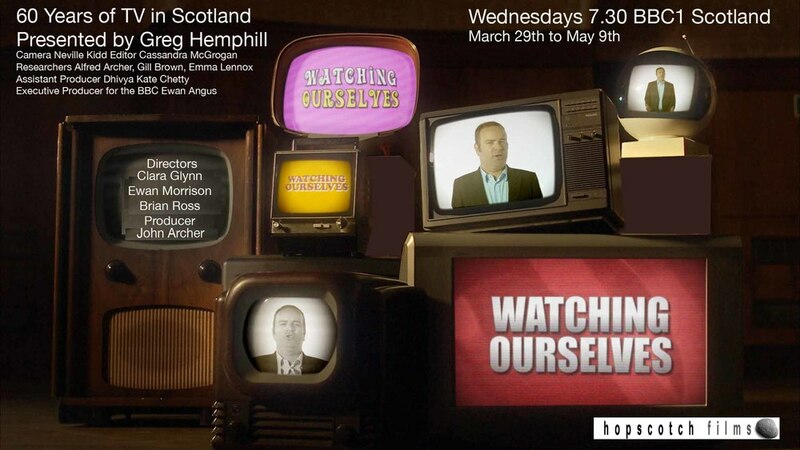 A wee preview of our upcoming documentary on the Scottish accent on screen. Alex Norton joins an actors' class in London as they prepare to master the Scottish accent. 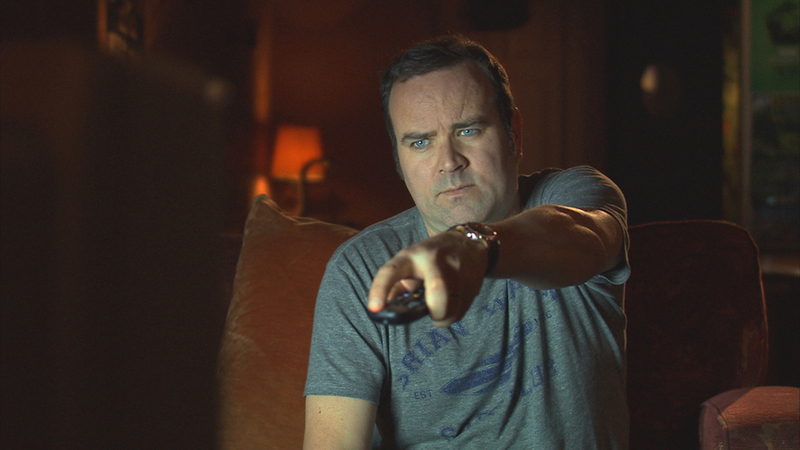 Dream Me Up Scotty: The Scottish Accent on Screen broadcasts on Monday 23rd December 9pm. See the BBC website for more details.